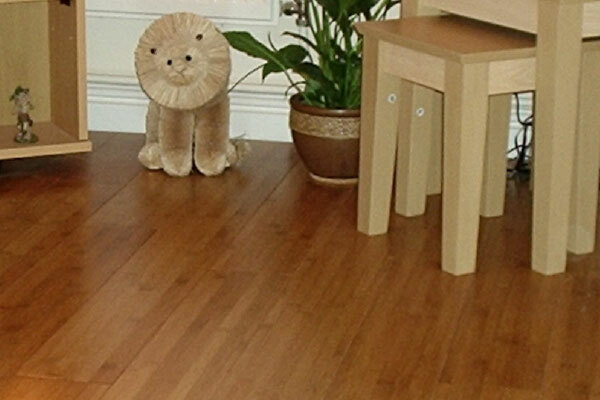 Find out more about our beautiful “eco-friendly” bamboo flooring option. 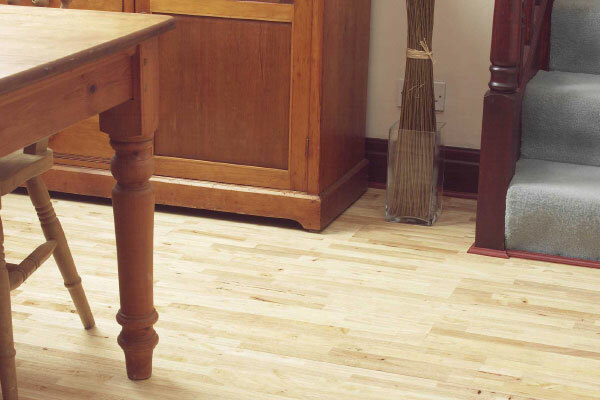 Find out more about our stunning White Wash Plankflooring – 100% Realwood Plankflooring. Nicoline are a family run business. Servicing leading DIY retailers nationwide and overseas. We have years of experience in importing quality products with final assembly being undertaken in the UK. We have built up strong relationships with our overseas suppliers to enable us to service our customers with immediate availability of stock. 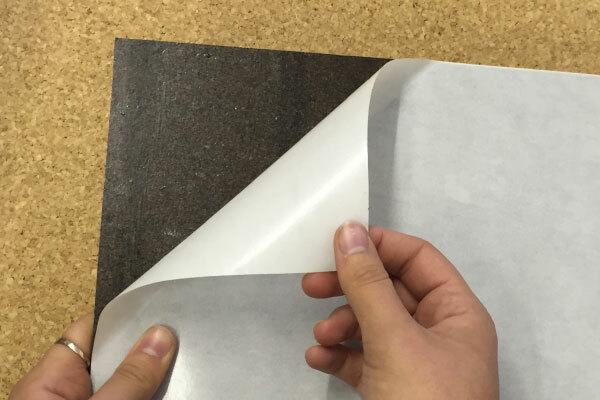 We have supplied many of our customers for numerous years which is a testimony to our service and the quality of our products.